Need to take advantage of all the latest VOIP solutions? Get voicemails from your office phone to your cell phone? 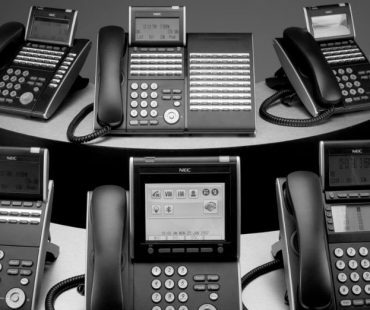 Venn Tech can help you install and configure a Soft PBX or Hard PBX solution to meet all of your business requirements.